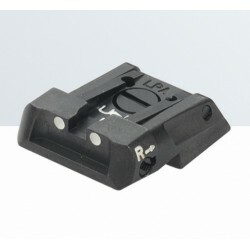 LPA fiber optic front sight for hunting and shooting guns. 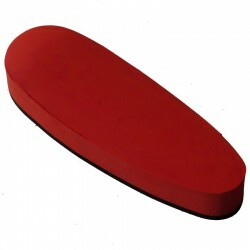 Full recoil pad in red rubber, thickness 15 mm, wheelbase (distance among the two holes for the grapevines) 82 mm. 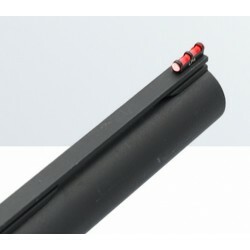 Adaptable to any shotgun always and only previous external grinding.For all the other measures you see attached photo. 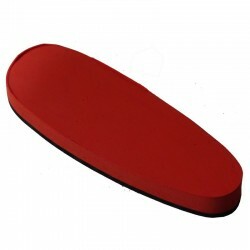 Full recoil pad in red rubber, thickness 25 mm, wheelbase (distance among the two holes for the grapevines) 82 mm. 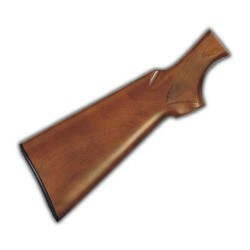 Adaptable to any shotgun always and only previous external grinding.For all the other measures you see attached photo. 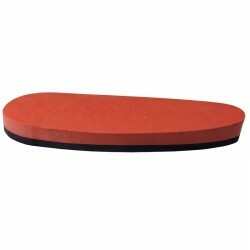 Full recoil pad in red rubber, thickness 20 mm, wheelbase (distance among the two holes for the grapevines) 82 mm. Adaptable to any shotgun always and only previous external grinding.For all the other measures you see attached photo. LPA ergal ramp with adjustable front sight, (fixing by two screws, 3 ma or 6/48" to be specified).Height adjustment from 14 mm (.550) to 18 mm (.708). 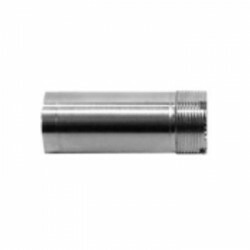 Windage adjustment from each side 0,5 mm (.197).For barrels: Ø 14 ÷ 16 mm (.550 ÷ 630).Center to center distance: 50.8 mm (1.41). 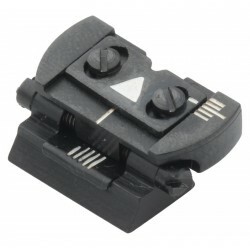 LPA folding rear sight with windage and elevation adjustment Windage adj. 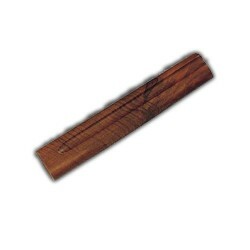 : 3 mm (.122).Dovetail: 3/8” X 30° X 2,5 mm (.0984) height.TC82M height adj. 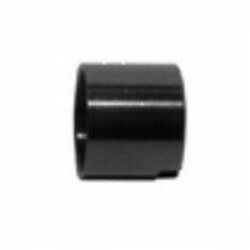 11 ÷ 13.4 mm (.433 ÷ .527).TC82H height adj. 13,4 ÷ 15,8 mm (.527 ÷ .622). Pistol stock for shotgun type Benelli S 90, Montefeltro and Raffaello for gauge 12 – 20, varnished and including recoil pad in bakelite. Long hole mm 223. The stock is straight and the verticle drop at heel is made by the metal plate. 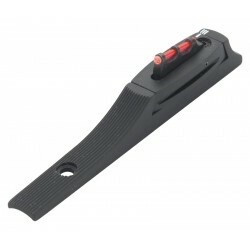 The stock is available with a left or right curvature of3,5 mm. Made in Walnut wood dried 16%. 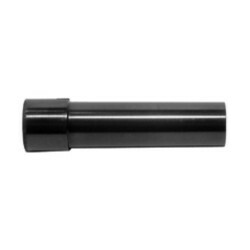 External chocke in UM8 steel for shotgun Breda Ga 12.